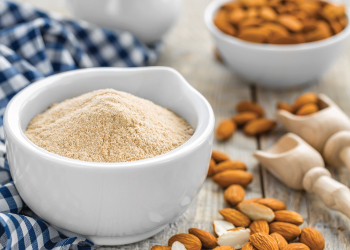 Honeyville's Walnut Flour Is a great nut meal for your paleo and gluten free needs. Ground from fresh walnuts, this flour works great in adding a subtle, unique taste to your cookies, pies, breads and more. Walnuts are cholesterol free, and a great source of Vitamin E and various antioxidants, making it healthy and delicious for all of your baked goods. 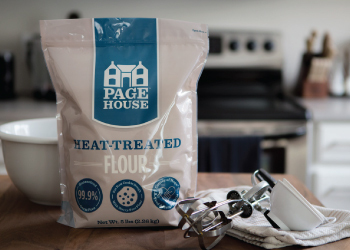 Try out a bag today and discover the various possibilities when cooking and baking with nut flour. Uses: Substitute Walnut Flour with any recipe calling for flour to make healthy paleo and gluten-free cookies, crusts, muffins, cakes and more. Allergen information: Contains Tree Nuts. This product is produced in a facility that processes milk, soy, wheat, egg, peanut and treenuts.